Have you ever encountered a situation, online, where you tried to access a site of your choice, but all you were left with was a flashing message on the screen, which read “This site can't be reached”? If you are an avid internet user and spend anywhere more than 1 hour of your time on the internet, then I can take a judicious assumption that you definitely have come across a situation I just mentioned, at least once. The above scenario are applicable to ordinary people like you and me, who are living countries where governments are relatively liberal and internet is still an open place to venture into. People have direct access to the majority of the internet, without facing a lot of censorship from the governing authorities. But there still are some countries, China for example, which does not have a free internet policy. The internet is heavily guarded and censored by the Chinese government and the citizens are left with no other option, but to consume, whatever the Chinese authorities all them to. In my opinion, it’s not necessarily a bad thing, as the country has a Chinese alternative for almost every major non-Chinese internet service. Having said that, it is still against the very philosophy of having an open and free place, where everyone gets equal opportunities to express themselves. Just envision a truly decentralized web world, running on the cutting edge technology, such as Blockchain, totally distributed in nature, so as to no single organisation/authority would ever have the ability to keep it under their monolithic control, but instead the power remains with the community and its users. Imagine a community by the people and for the people, where services like communication, currency, publishing, social networking, search, archiving and the number goes on and on, can all be ported/hosted on the decentralized servers of a blockchain. The world of internet will never be the same again, if this materializes. Sounds like a fairy-tale or a dream? You are not alone to think on those lines, as I also thought it’s too much to ask for. But guess what there is a new kid on the block (or rather blockchain), by the name of Substratum, which is claiming to give us all of the aforementioned, and much more. Substratum is trying to provide us with an open source foundation for a decentralized web. This would ultimately enable us to have free & unrestricted access to the new generation of the internet, which they call “Web 3.0”. Substratum Network will be using the ground breaking cryptographic technologies to securely deliver the requested content, to every part of the world, without having a need of a VPN connection, using their network of nodes, scattered across the earth. 1- Incentives for Users to Serve Content: If the users, like you and me, run the Substratum Network client on our machines, Substratum would in return provide us with Substratum Coin for doing so. It can be a good way of earning some passive income, should you choose to do it. There official site says, “Make money while you sleep”. 2- Ease of Serving Content: It’s as easy as counting one, two and three. Well might not be as simple, but you got the point, right? 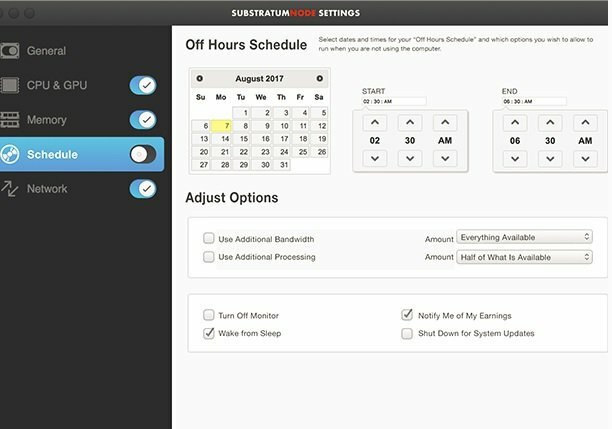 With a set of tools, developed by Substratum, anyone with no technical background can also set up their personal computer, without breaking any sweat. 3- Net Neutrality: One of the founding philosophy of Substratum i.e. equal and same internet for everyone, is its greatest strength. All the websites hosted on the substratum network would be broadcasted fairly and equally, without any favouritisms, unlike the centralized web world, where heavyweights influence the majority of the web. 4- Hosting Cost: The decentralized web hosted websites would be charged on each request basis, and eliminates per minute billing that is a norm with the centralized web hosting service providers. 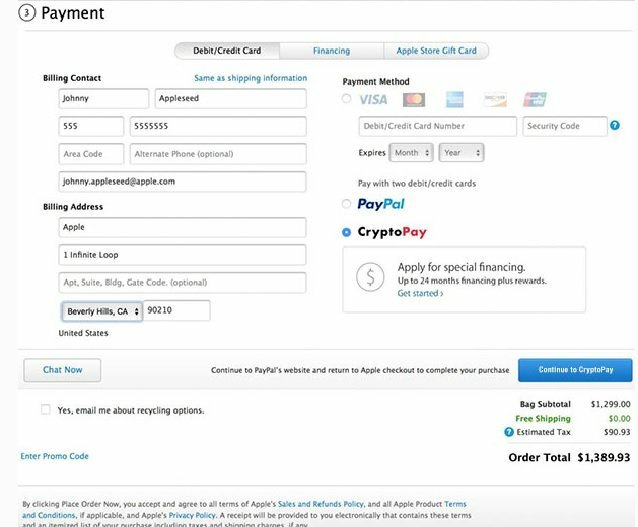 6- CryptoPay: Website owners, who have their sites hosted on the Substratum Network, will have an option of accepting payments in the form of a cryptocurrency as well, thanks to the CryptoPay feature. 7- Solid Team: The team behind the Substratum project, comprises of a mix of all the ingredients required for a winner product. Some of the team members have architected and developed software solutions for some of the best (Fortune 100) companies we know of. A few of them are Apple, Facebook, Disney, HP, etc. 1- Protection of Privacy & Security: The usage of advanced cryptographic algorithms embedded in the Artificial Intelligence of the system and it ensures the highest level of privacy & security. 2- Data Storage & Delivery: A custom built advanced compression algorithms will be deployed on duty. And by utilizing the machine learning technologies, to locate the user’s geo-location, and in-turn allocate an appropriate Substratum node to serve the request, will be done. This will ensure shortest load time for the web pages and minimum latency. After taking into account all the variables and parameters, I would conclude by saying that, we might have a winner on hands, if they can deliver on their promises, on time. Their ICO sale is still on and people who might want to participate in it can do so by clicking on the link below. P.S. Neither I have been paid for promoting any of this, nor, I am a financial investment expert. These are my personal views on the project and I would request anyone who decides to invest, to undertake necessary due diligence before investing. This is a great article to sat the least. Good post. Too much information in one post itself.